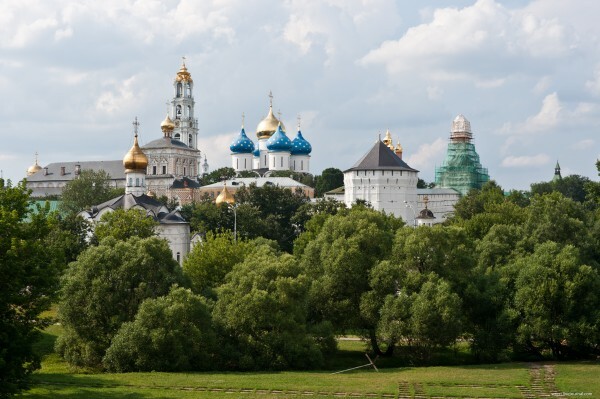 During celebrations marking the 700th anniversary of its founder, St. Sergius of Radonezh (July 18), pilgrims will be able to stay at a special campground near the Holy Trinity-St. Sergius Lavra. PRAVMIR. June 25, 2014. During celebrations marking the 700th anniversary of its founder, St. Sergius of Radonezh (July 18), pilgrims will be able to stay at a special campground near the Holy Trinity-St. Sergius Lavra. The campground will be able to welcome 20 thousand pilgrims. According to the Governor of the Moscow Region Andrei Vorobiev, the Patriarch of Moscow and All Russia Kirill himself delved into all details of the camp and it was decided to jointly organize a unified camp: pilgrims can come and stay in already made-up tents or bring their own tents, quoted RIA Novosti. Vorobiev also noted that the pilgrims in the camp will be fed for free, and all necessary amenities will be provided for them.